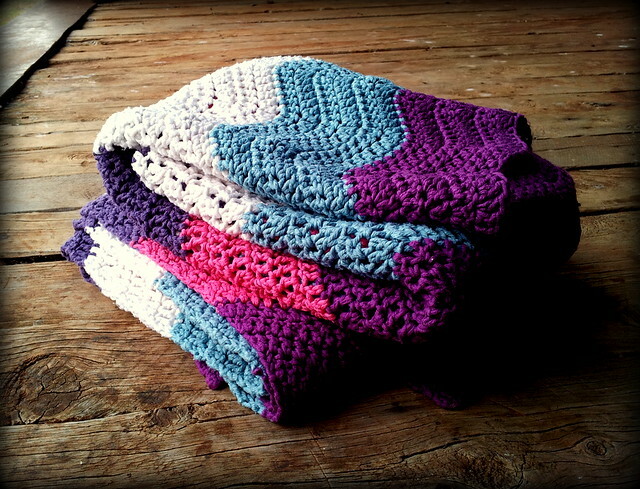 Do you have a favourite crochet project??? 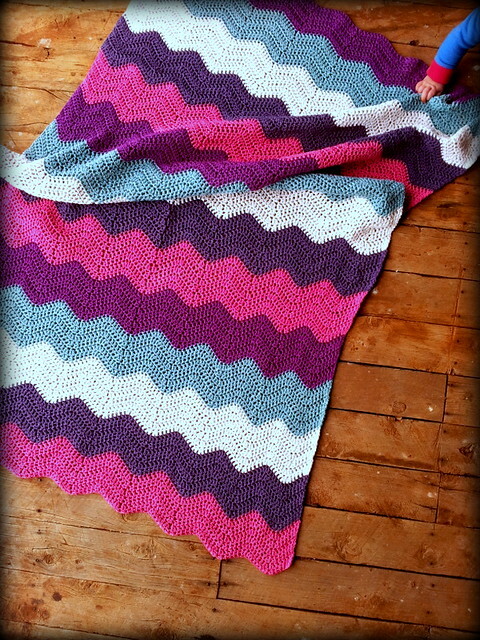 What about a favourite blanket? I even got the crochet hook out last week.. first time in ... oh dear, probably over a year!.. I enjoy reading what you get up to, each and every week. Ooooh I loved that colours!!!! Sooooo beautiful!!! That is a beautiful blanket Jodie. I love the colours. I am hooking a zig zag afghan at the moment but by only hooking into the back of the stitch it is giving it a 3D effect (thanks Pinterest). It is looking great!